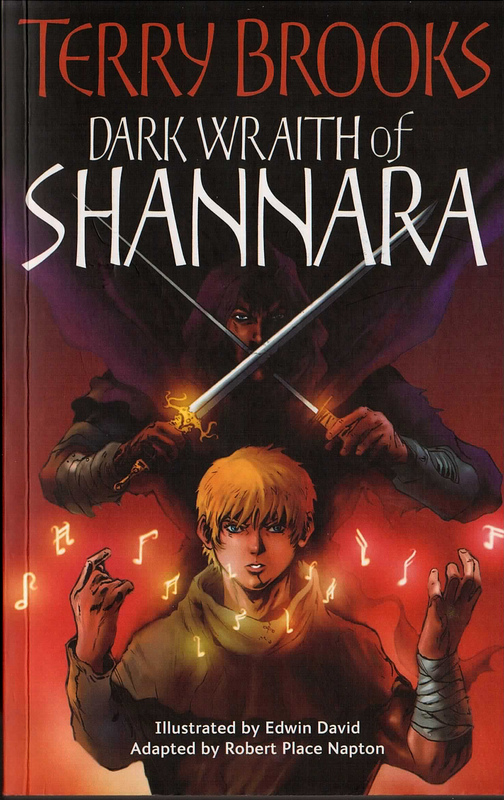 Dark Wraith of Shannara is the only Graphic Novel in the Shannara series. Occurring not long after the events of The Wishsong of Shannara and the short story Indomitable, Jair Ohmsford re-lives his battle to destroy the last fragment of the Ildatch. He is then given a new mission to fulfil.